Thank you so much for visiting FabricsGaloreAndQuiltingStore! 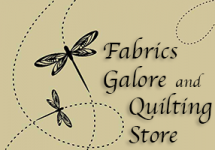 My name is Patricia Squire, owner and operator of Fabrics Galore and Quilting Store located in Blairsville, GA. We opened our doors for business on January 2, 2015. I wanted to share a little bit of information with about my background. I was born and raised in Orlando Florida, and continued to reside and work in Florida until 2005. My husband and I relocated to Blairsville in the Friendly and beautiful north Georgia mountains following his retirement from Publix Super Markets in 2005. 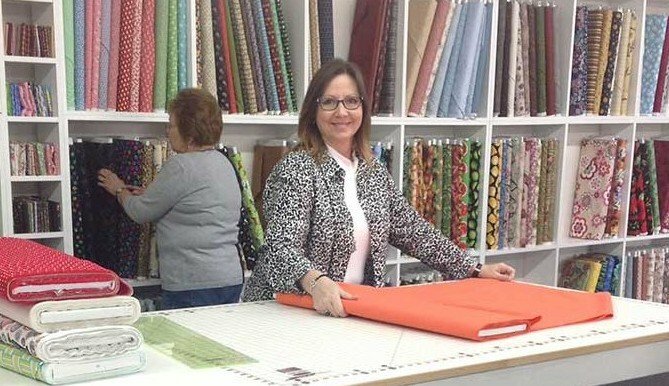 The two of us share sixty-two years of customer service and retail merchandising experience that we would like to put to use in our fabric and quilting business. My passion for Quilting was nurtured by my mother, Charlotte, who has also worked in the retail customer service environment her entire adult life. Mom gets the credit for my passion and interest in Quilting!